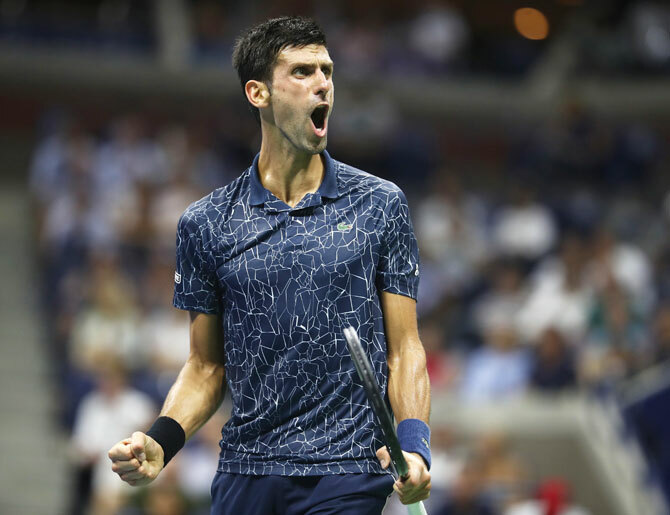 Novak Djokovic was ground for nearly three hours on another humid night but survived the heat to beat Australia’s John Millman 6-3, 6-4, 6-4 in the Australian Open quarter-final on Wednesday. The former US Open champion will face Kei Nishikori in his 11th straight US Open semi-final. Kei Nishikori advanced to the US Open semi-finals on Wednesday with a grinding 2-6, 6-4, 7-6(5), 4-6,-6-4 win over Marin Cilic, gaining a small measure of revenge on the man who crushed his grand slam dream in the 2014 final. 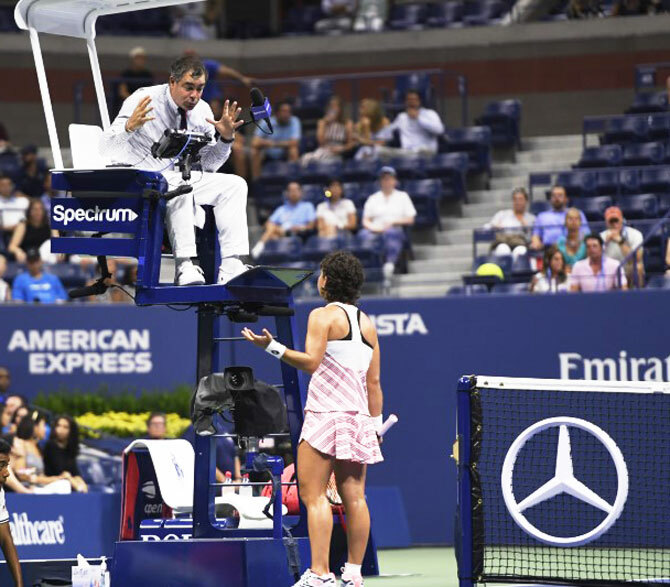 The victory also completed a historic day for Japanese tennis with Naomi Osaka routing Ukraine's Lesia Tsurenko 6-1, 6-1 and the pair became the first Japanese man and woman to reach the semi-finals of the same grand slam. "It's great to see," said Nishikori. "I think she can win a title now, even though grand slam. I feel it is a big chance for her. I am also happy for myself." It was a much different outcome from 2014 when the big-hitting Cilic floored the Japanese counter-puncher 6-3, 6-3, 6-3, to claim the U.S. title. 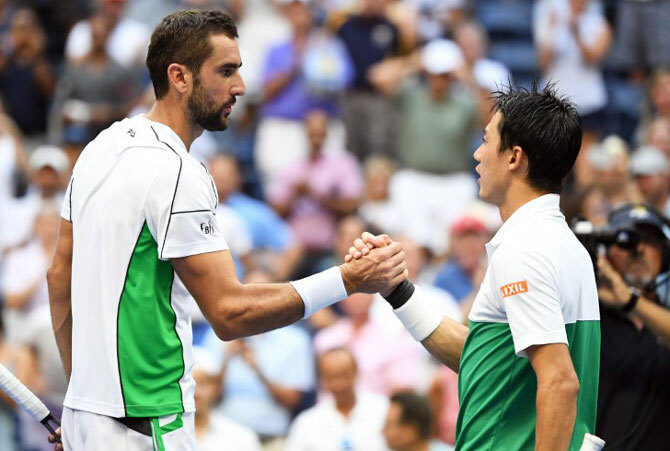 Cilic has made two grand slam finals since but Nishikori has never been back and will now take on either twice US Open champion Novak Djokovic or unseeded Australian John Millman for a spot in Sunday's final. "Yeah, always excited to play Novak because it's great challenge for me," said Nishikori about the possibility of facing Djokovic, should the sixth-seeded Serb beat Millman in the quarter-finals. "Always exciting to play him. Especially after coming from injury, I think I'm enjoying this challenge." The Croat rebounded to take the fourth and the rollercoaster ride continued into the fifth with Nishikori grabbing the advantage with a break at 3-1 and taking Cilic's serve again with a blistering return winner to close out victory. 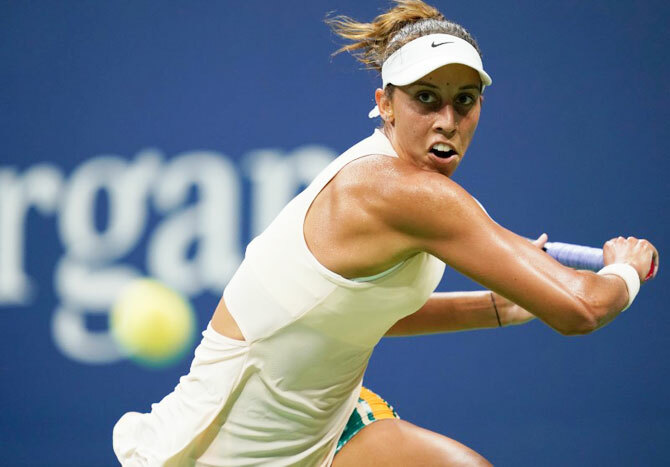 American Madison Keys clinched her second consecutive US Open semi-final berth on Wednesday, using her powerful serve and fiery forehand to get an edge on 30th seed Carla Suarez Navarro and win 6-4, 6-3. "I felt good today. You know, being out in front of an energetic crowd is always fun," Keys said in an on-court interview. "I still haven't totally processed this match." 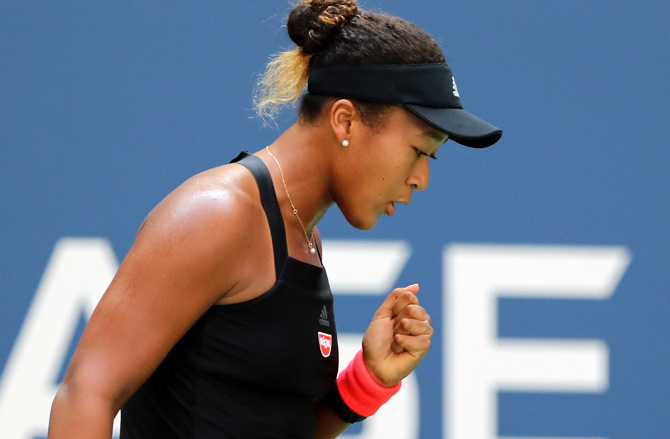 Naomi Osaka enjoyed a comfortable 6-1, 6-1 win over Ukraine's Lesia Tsurenko at the US Open on Wednesday to become the first Japanese woman in 22 years to reach the semi-final stage of a Grand Slam. 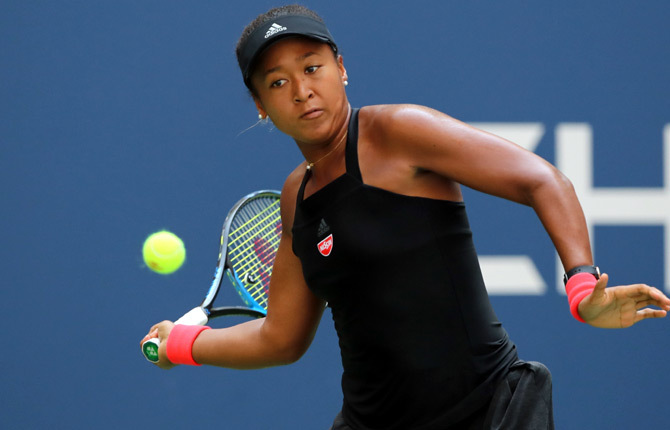 Up next up for the 20-year-old Osaka will be the winner of the evening match between 2017 runner-up Madison Keys, who at 14 is the highest seed left in the women's draw, and Spain's Carla Suarez Navarro.